It is an origin story that Robert A. Chrencik loves to tell: How a creaky, money-losing state hospital was transformed into a sleek, expansive, entrepreneurial healthcare conglomerate under his tutelage. Bob Chrencik was a young KPMG accountant when he was tasked in the late 1970s to look at the University of Maryland Medical Center headquartered on Greene Street in downtown Baltimore. Forty years later, it’s a changed world. 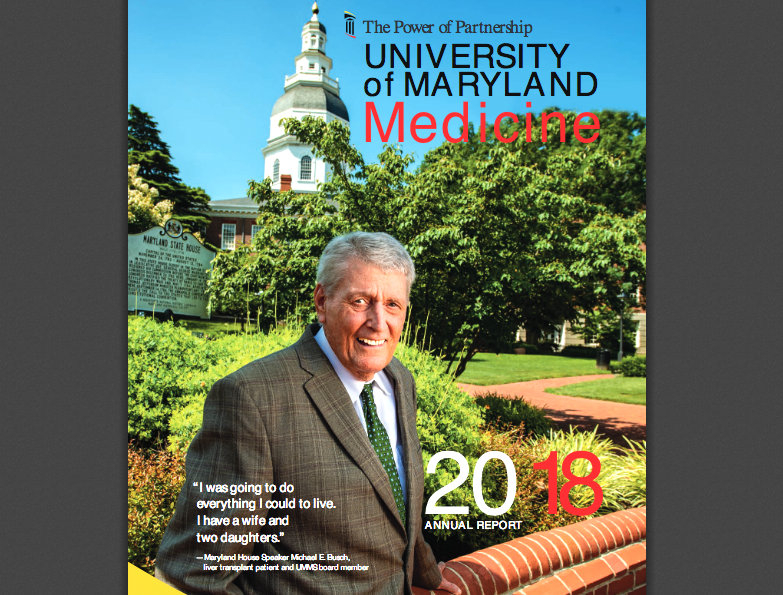 Removed from Maryland’s public university orbit and privatized as a 501(c)(3) corporation, the University of Maryland System has exploded into a chain of 14 hospitals. It now has 28,000 employees and $4.4 billion in annual revenues. And presiding over this network, while taking home one of the region’s highest salaries ($4.27 million in 2016), is UMMS president and CEO Bob Chrencik. Recent decades have brought undeniable successes. Several specialty units, for example, the R. Adam Cowley Shock Trauma Center, have become world renowned. Its medical research facilities rank among the nation’s best. 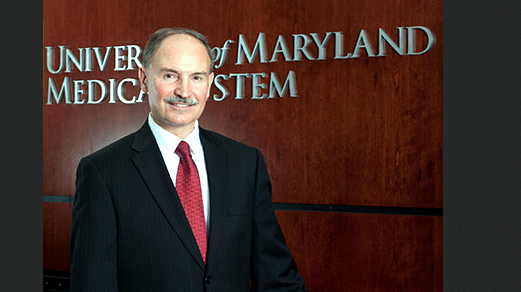 “Our capabilities rose tremendously,” Chrencik boasted in the 2017 interview, and the network was gearing up to “close the competitive gap to Johns Hopkins,” its rival on Baltimore’s eastside. Busch was referring to the news, first disclosed in The Baltimore Sun, that nine directors on the UMMS board were pocketing millions of dollars in side deals with the institution. Conflicts of interest and lack of accountability suddenly seemed to be rife under Chrencik’s watch, with special friends allegedly receiving special treatment. Perhaps most striking was the case of Francis X. Kelly Jr. As an influential state senator from Baltimore County, Kelly helped Chrencik privatize the University of Maryland Hospital in 1984. 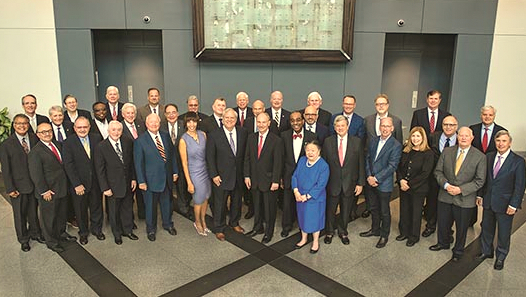 Ever since, Kelly has served on the UMMS board of directors, at times as its chairman. Over the same years, Kelly created one of the country’s largest family-owned insurance companies. Among its most loyal clients turn out to be UMMS-controlled hospitals. In fiscal 2018 alone, Kelly & Associates collected $2,822,636 in fees from nine UMMS hospitals, according to records reviewed by The Brew. They include the downtown campus, midtown campus (formerly Maryland General Hospital), St. Joseph Medical Center in Towson, Shore Regional Health System, Charles Regional Medical Center and the Baltimore-Washington Medical Center. 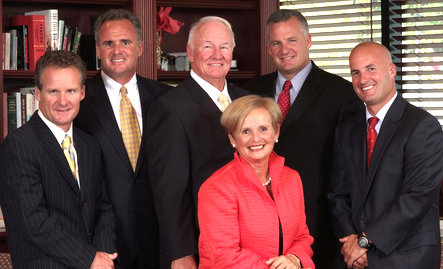 Along with Kelly senior, two of the four sons who run the day-to-day insurance business sit on the boards of several UMMS hospitals, including Mt. Washington Pediatric Hospital and St. Joseph. Kelly said he “abstains from all discussions and votes relative to any business that UMMS maintains with Kelly & Associates” in papers on file with the Maryland Health Services Cost Review Commission. Another case involves Baltimore’s mayor, Catherine Pugh, a board member since 2001. As previously reported, Pugh was paid $500,000 by the medical system to print 100,000 copies of her “Healthy Holly” children’s books. Yesterday, Baltimore City Schools said it located 8,700 copies of the self-published book – stored and apparently unused in a district warehouse. • Wayne L. Gardner Sr., whose Eastern Shore ambulance service was paid $245,456 by the UMMC Express Care Program in 2014. • Robert L. Pevenstein, whose Profit Recovery Partners LLC and Optime Group picked up over $200,00 in commissions. • Walter A. Tilley Jr., whose Home Paramount Pest Control collected $228,539 in 2013 and 2014. In the wake of the uproar in Annapolis, Chrencik defended the practice in testimony before the Senate Finance Committee and, more candidly, in messages sent to upper management. “You will likely see more about this story in the media,” he wrote in an email addressed to “UMMS colleagues” last Friday. The focus of his email was an attack on Senate Bill 619, introduced by Senator Jill P. Carter, which would prohibit UMMS board members from undertaking any “business dealings” with the medical system. Not stated in the email, for obvious reasons, was Chrencik’s fraught relationship with Speaker Busch and Mike Miller. Until last week, both legislative leaders were staunch friends of UMMS and advocates for the disbursement of millions of dollars in annual state aid to the hospital system. Busch himself was a member of the UMMS board since at least 2006. 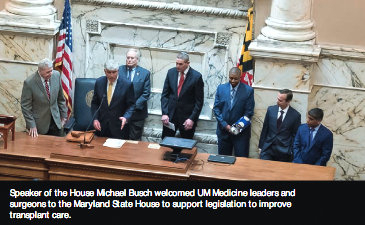 On the cover of the system’s latest annual report, Busch was shown smiling benevolently in front of the State House. Inside the brochure, he spoke glowingly about the successful liver transplant operation he underwent at the UM Medical Center in 2017. Since joining the hospital board, Busch has accepted $7,225 in campaign donations from Chrencik and his wife, Ellen. The latest donation was made in early January. Miller, who has received $8,000 in Chrencik contributions since 2009, most recently $2,500 worth of fundraiser tickets, has described the hospital’s contracts with directors as “self-dealing” and a “huge disaster.” He, too, has a seat on the board, which he now delegates to the chairman of the Senate Budget Committee. What’s less certain is the fate of Chrencik. His position was unassailable just a week ago. Tomorrow he may learn more about his future when he meets with Busch, Miller and Gov. Larry Hogan in Annapolis.